The weather is getting colder. 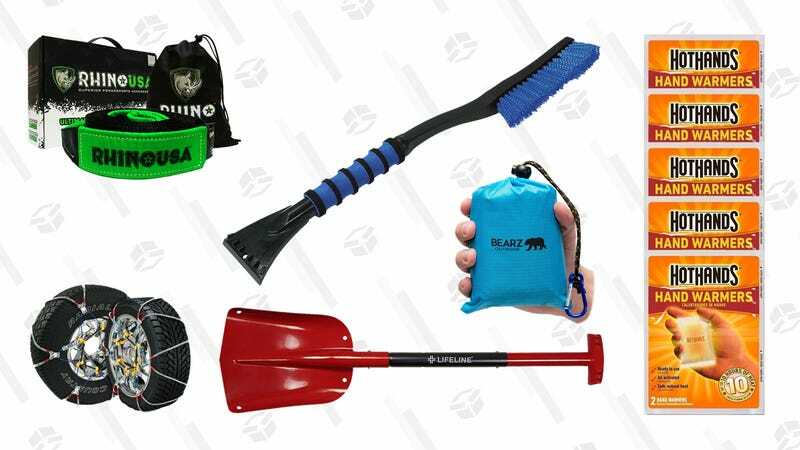 As long as snow continues to be a thing, you might want to be prepared for the worst. Here are a few of the essentials you should keep in your car in case you get caught out in the snow. Turns out, being able to see out of your windshield is pretty important. A decent ice scraper will let you clear the frost off your glass in the morning, so you can be on your way. You’ll at least want one with a brush on one end, like this $9 model from Mallory, but if you really want to get fancy, Hopkins has an $18 ice scraper with a pivoting brush head and telescoping handle. If you have to dig your car (or anything else) out of the snow, the last thing you’ll want to use is your hands. 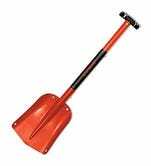 A good snow shovel can help you out. The key word here being “good.” Plastic shovels might be cheap, but they can bend or snap under heavy work. This collapsible aluminum one for $22 will hold up a lot better when the weather gets bad, without taking up much room in your trunk. 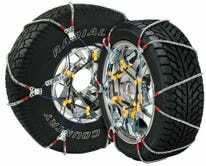 Tire chains are essential when you have to drive on ice (please don’t drive on ice if you can help it). However, there are different laws in every state that govern when you’re allowed (or required) to use them, and on what type of car, so be sure to check those before you buy. The specific model you get will depend on your vehicle, but you can use Amazon Garage to enter your car’s make and model to help find the right tire chains for your car. If you get stranded when the roads are iced over, you could be stuck for a while. Leaving your car running for heat might not be an option. A spare blanket or two can keep you warm without wasting gas. These compact blankets from Bearz for $21 easily fit into a small bag that you can slide under a seat and pull out when you need them. Icy roads, piles of snow, and muddy roads are dangerous traps for your car. If you get stuck, or come across someone else who is, a good tow strap can help you both out. 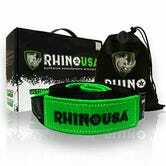 The 20-foot RHINO USA strap is Amazon’s top seller in the category, and comes with a handy bag to keep it organized under the increasingly cluttered area under your seats. You should have a good pair of gloves during the winter no matter what. However, if you have to dig your car out of the snow or help tow a stranded friend, you might be glad to have a few hand warmers—like these HotHands—laying around the car to warm your fingers up.